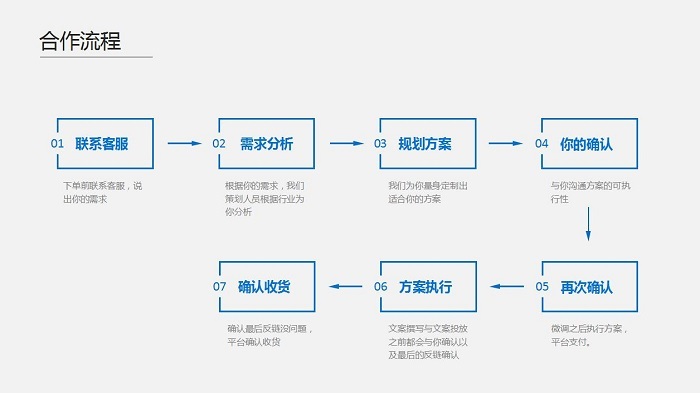 The Chinese trust an authoritative voice and peer-to-peer recommendations. We can help you with building your brand recognition and reputation as well as WOM (word of mouth) marketing in China. The Chinese trust an authoritative voice. It is extremely important to establish a positive brand image and enhance brand value in China. 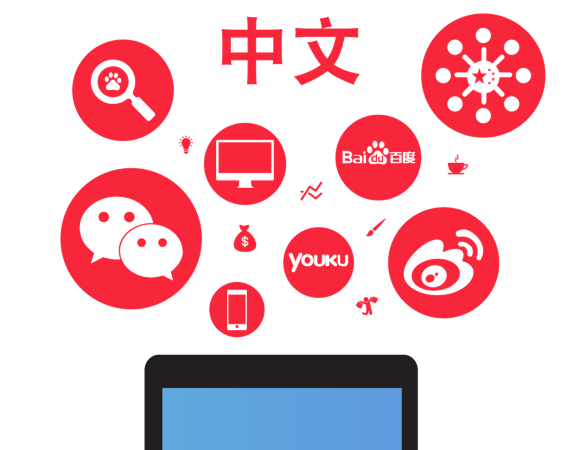 We understand the Chinese online users behaviour and Chinese culture which will assist you to use the right voice and platforms and to increase your Brand awareness rapidly and effectively over the internet in China. The Chinese trust an authoritative voice. 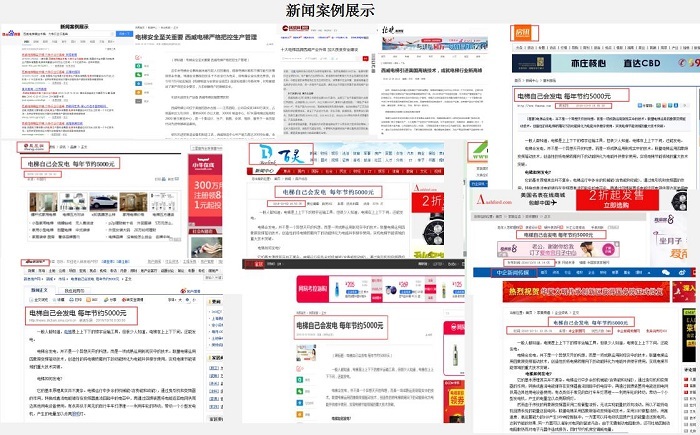 We will create hot topics and write branded press releases based on your business and publish them on the official media, main portals, vertical media and local media channels in China. This will help your brand to achieve a heightened marketing value with an authoritative, widely trusted and influential voice which will be respected and favored by your Chinese target audience. 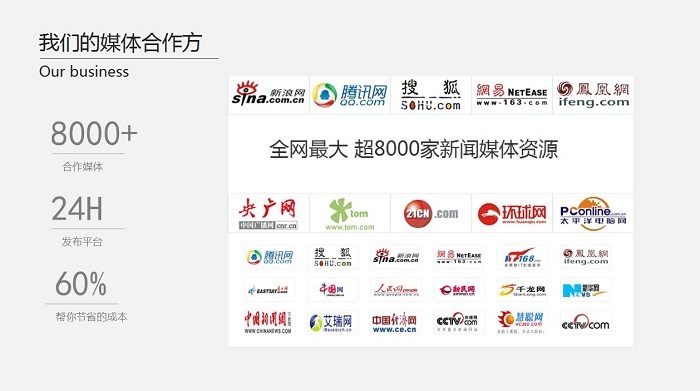 Your branded news will be broadcast across the internet, including 6,000+ Chinese websites in China.